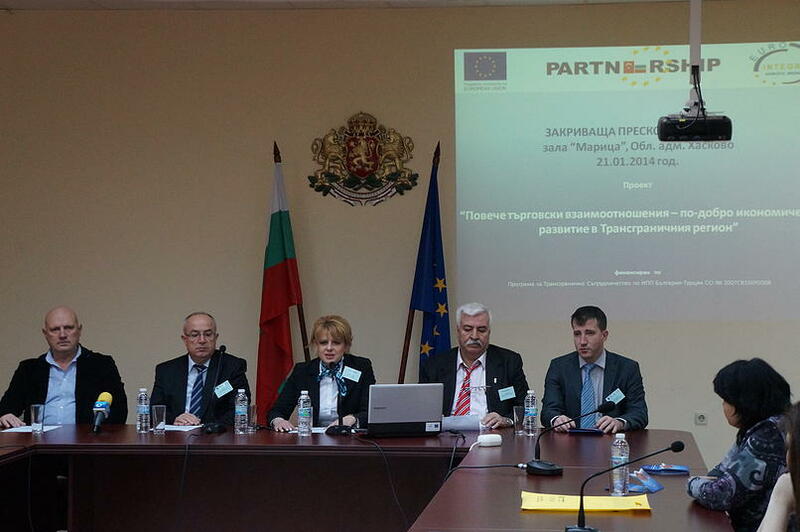 “More trade relations – Better economic development in the CBC region”, the project is co-funded by the CBC Programme Bulgaria – Turkey 2007 – 2013. The total value is 124 594.93 euro. 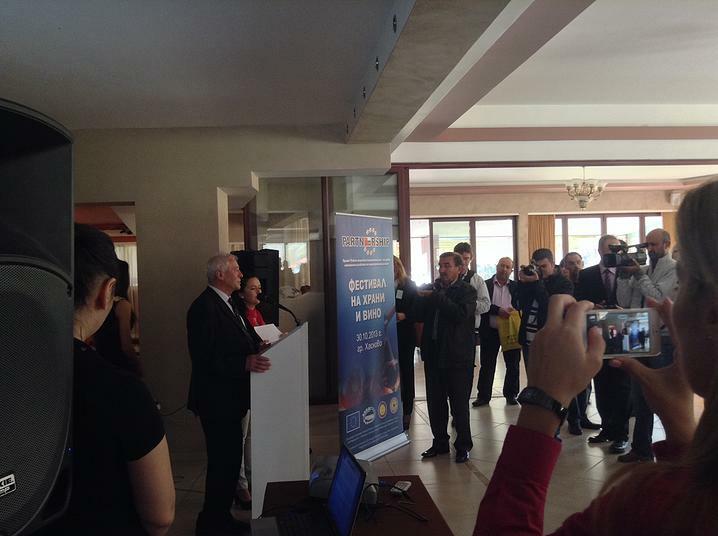 The foundation of the project was envisaged to create new trade relationships and to strengthen already existing ones among wine and food producers and traders from Bulgaria and Turkey. 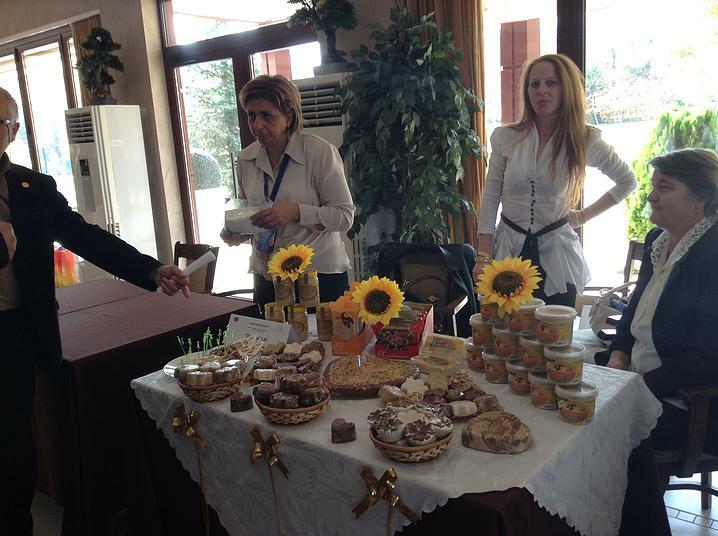 We organized and conducted 2 /two/ “Food and wine fairs” in the cities of Haskovo /Bulgaria/ and Edirne /Turkey/ in the end of 2013. 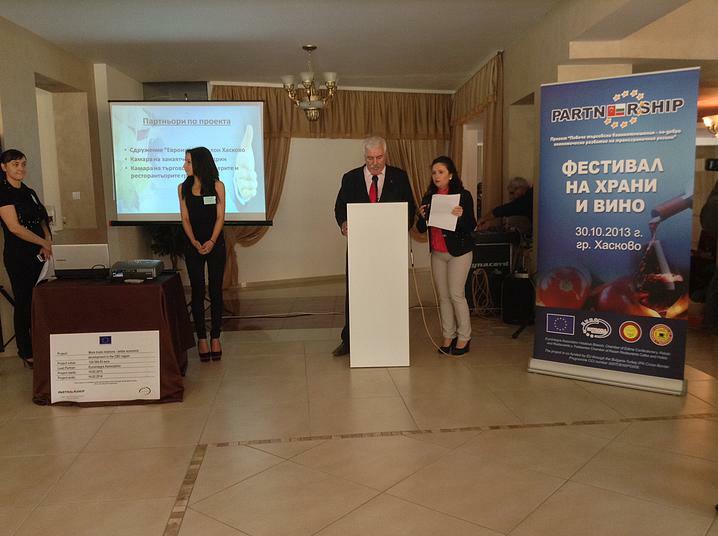 Through those events, more than 20 representatives of the food branch from the region of Haskovo had the opportunity to present their production, as well as to exchange experience and good practices with the representatives of local industry. The communication among them had a key importance for the establishment of new partnerships and the planning of future joint initiatives. Taking into account that Turkey is an applicant country for a membership in the EU, we conducted specialized trainings, regarding food safety, into which more than 40 food and wine producers from the cities Kesan and Edirne /Turkey/ took part. We established a Business center in Edirne, where 2 experts /one from each country/ conducted over 500 consultations about the administrative requirements and procedures, related to the import and export between Bulgaria and Turkey.